Top priced tup at £4500 from our pen at Lairg on the 3rd of October. 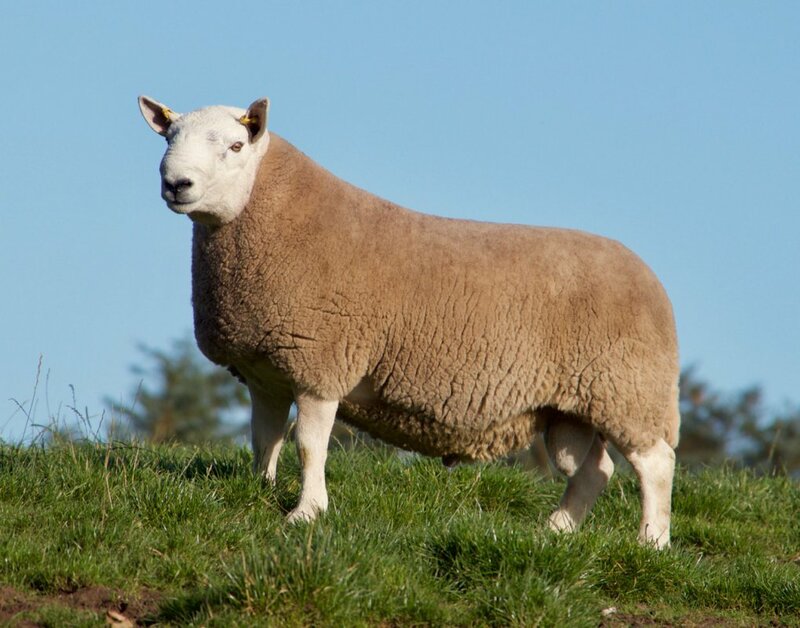 A two shear homebred sheep by Braehillor Strom. Good luck to the purchasers Dunbeath Estates. Our 16 tups averaged £1421/head.